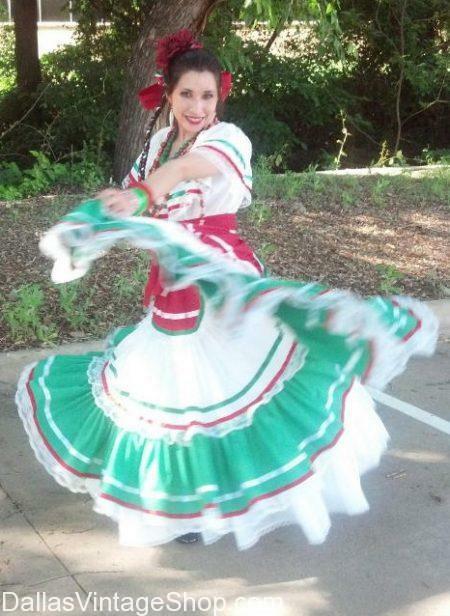 For Cinco de Mayo Dallas festivities we have plenty of beautiful Cinco de Mayo tradtional folkloric dance dresses. We have these fabulous Mexican dresses in a variety of styles and colors. Cinco De Mayo Loco Amigo! We have everything you need for your Cinco de Mayo Pub Crawl costumes or your special Cinco de Mayo Party. 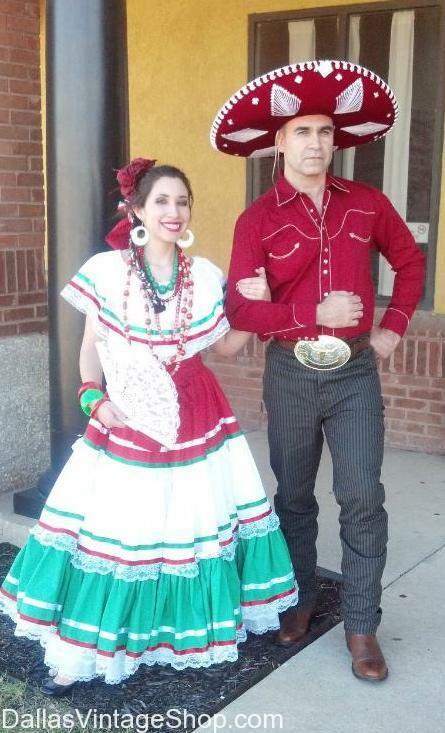 We also have Adult and Children Mexican Attire for School, Historical and International Events. Mexican folklore costumes for couples in a variety of styles and colors. We also have Sombreros and Sarapis. Cinco de Mayo couples folklore dance costumes in many colors and styles. 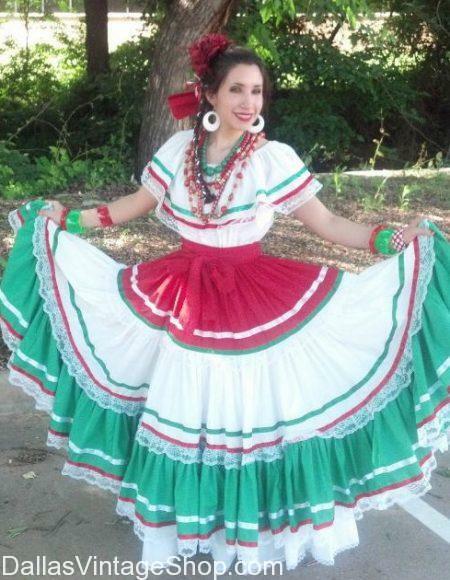 Get Mexican Fiesta Costumes and Clothing right here in Dallas, TX. 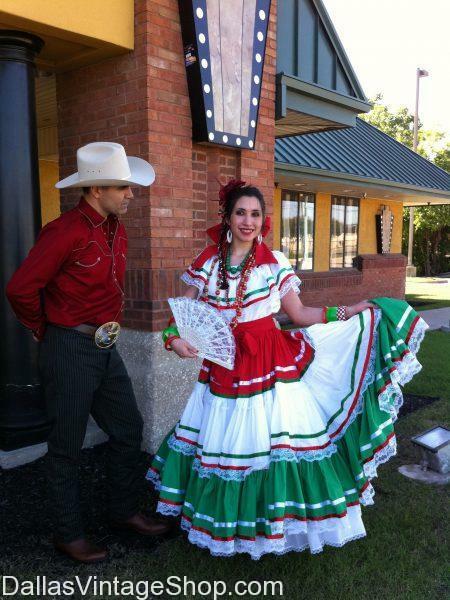 We have MexicanCostumes and Mexican Dresses in many colors and styles. Muy bonita!!! 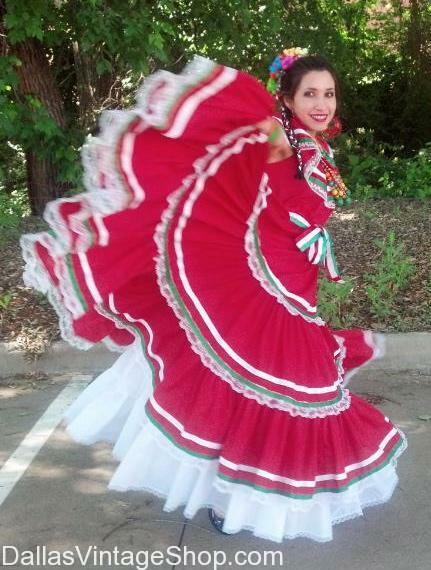 Cinco de Mayo Folklore and dance costumes available in a variety of styles and colors. Listen up all you Mexican Banditos! 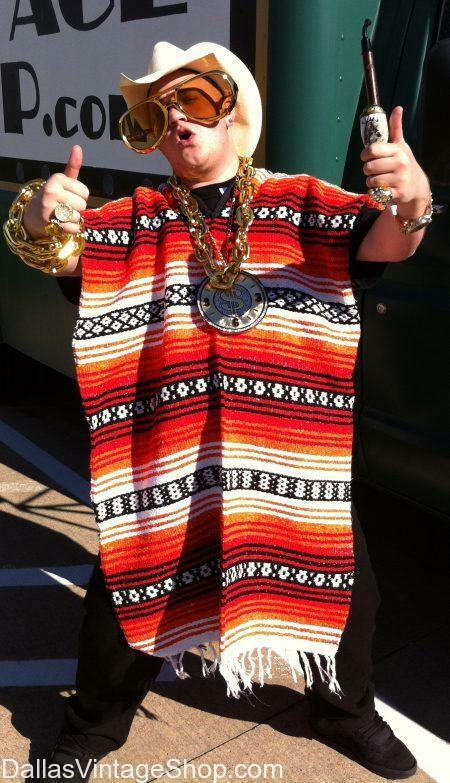 We have ‘muy bueno’ costumes for all of your 2013 Cinco de Mayo Festivals and Parties. 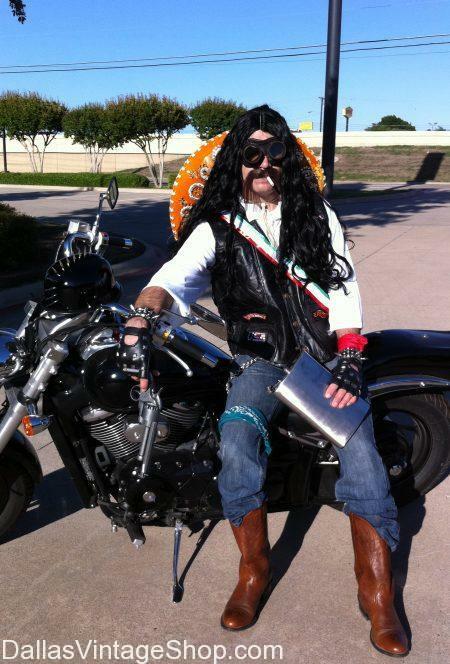 Cinco de Mayo Party Dude Dallas: We have Mexican Panchos, Sarapis & Sombreros! 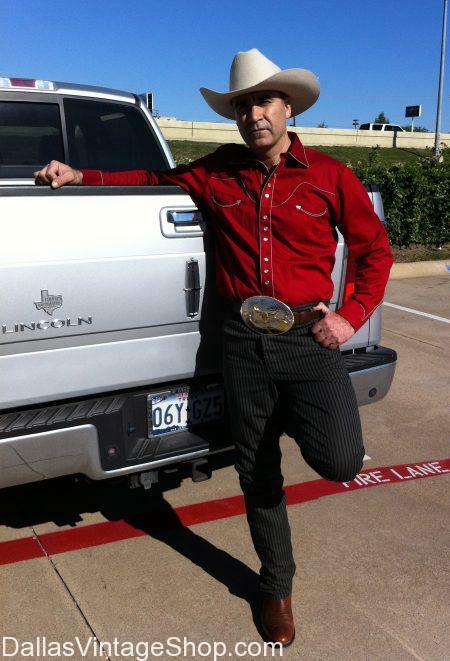 Posted in Cinco de Mayo | Comments Off on Cinco de Mayo Party Dude Dallas: We have Mexican Panchos, Sarapis & Sombreros! You are in Cinco de Mayo category.